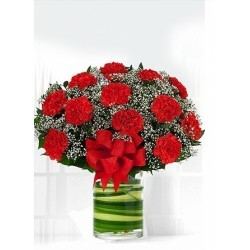 Send Flowers to Qatar Online - The peninsular Arab country, Qatar, is one of the richest countries. They celebrate every festival in a grand manner. For all the people living in this rich place, we have some special surprises. 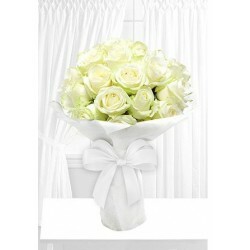 Whether you want to send Flowers or Cakes or something else, everything is possible with us. 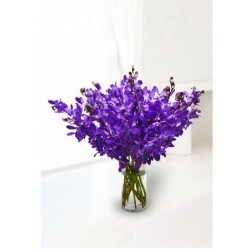 A simple gesture with a flower makes it special and when it’s any auspicious occasion, and then sending flowers will add up extra touch of affection and love. 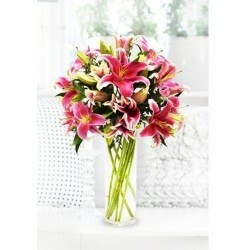 So whatever it is, a random day or any special event you can make it smooth with MyFlowerTree in Qatar. 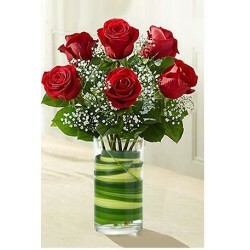 You can send Flowers to Qatar to surprise your loved ones staying in the richest country with their rich heart. 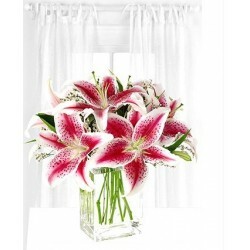 The wide range of gorgeous flowers is available to completely mesmerized every moment of occasions like Valentine Day, anniversary, New Year, birthday, Christmas, etc. 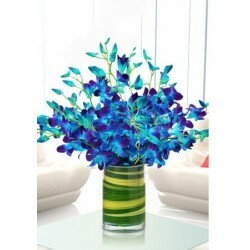 Flowers along with personalized gifts make a good choice to go ahead. 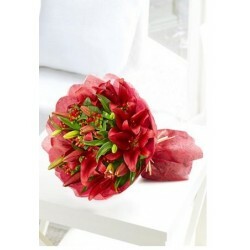 So now, you can select this unique combo along with gorgeous flowers like a bouquet of dozen mix roses, beautiful pink gerberas, captivating blue orchids, bunch of stunning red roses, Fragrant lilies, perfectly pink rose bouquet, combo of roses, teddy bear and card, unfading love teddy combo of 10 stem red roses, red teddy, 3 heart-shaped red balloons, single stem red roses, 1 teddy bear and greeting card, Bouquet of 10 Purple Orchid in glass vase, fragrant stargazer lilies in a glass vase, 12 pink and white carnations, unfading love combo of 24 pcs Ferrero Rocher and 3 heart-shaped red balloon. 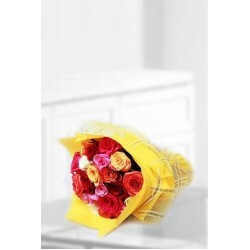 You can also send delicious cakes of different flavor like black forest cakes, white forest cake, and delicious fruit cake along with Flower Delivery in Qatar. 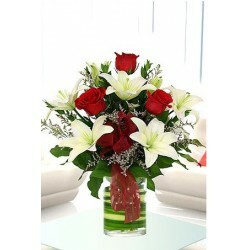 You can choose our midnight delivery, mid-morning delivery, same day delivery, and express delivery according to your needs. 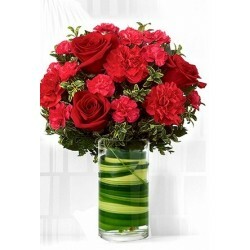 If you want to surprise your beloved on Valentine Day, then you can depend upon our express delivery services to send flowers in Qatar at 12 am at night. 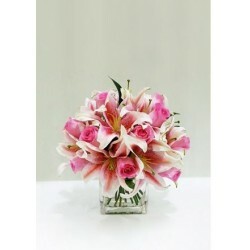 With our simply perfect and ultimate quality of fresh flowers and delicious cakes, you can easily win your dear ones heart. 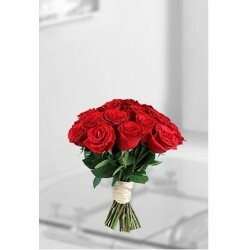 So get our services directly at your doorstep by just choosing the right fit gifts and flowers to express your love.